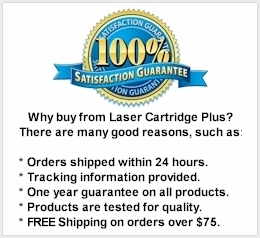 CF230A 30A Toner Cartridge - HP LaserJet M203d, M203dn, M203dw, MFP M227 Toner, LCP (recycled) - For use in LaserJet Pro M203DN, LaserJet Pro M203DW, LaserJet Pro MFP M227D, LaserJet Pro MFP M227FDN, LaserJet Pro MFP M227FDW, LaserJet Pro MFP M227SDN Printers. 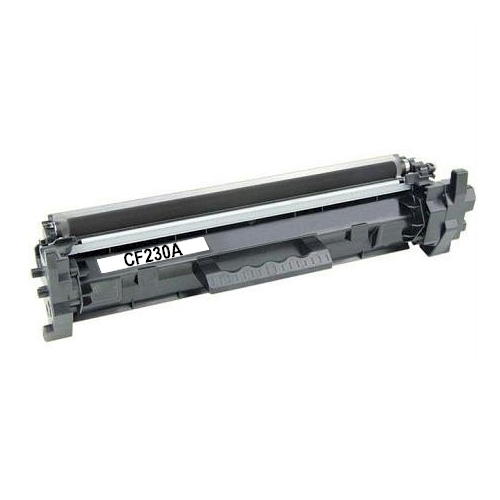 Compatible with Toner Cartridges: CF230A, 30A, CF230X, 30X. Page Yield: 1,600 @ 5% coverage.